After so many days, months, even years to get to this point, going into the Planning Commission Public Hearing, we still felt the passion we had from the first day we saw Belle Grove. We arrived about 30 minutes early to prepare ourselves. As we stood in the hall outside the board room, we watched as people started to arrive. One of the first was Jean, President of the King George Historic Society. We had met her and her husband early on in the process. 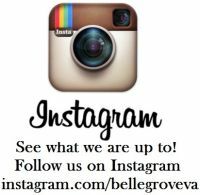 She and the King George Historic Society have been wonderful sources of information for the history of Belle Grove. They also have checked in with us throughout to show their support for us. We chatted with her until the meet going on before ours ended just before 7pm. As we waited with Jean, a gentleman exited the board room and stopped to speak to Jean. We weren’t introduced, but later Brett told me it was one of the Board of Supervisors members. 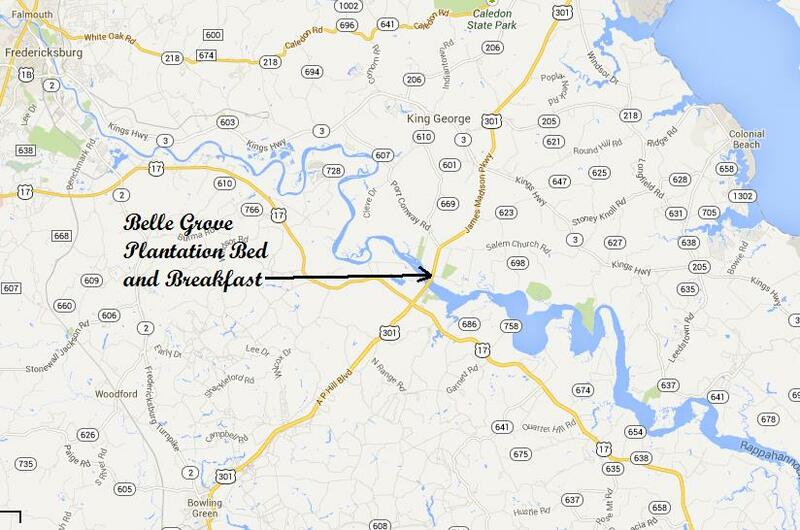 What caught my ear about this conversation was a comment he said about approving Belle Grove as a Bed and Breakfast. He said, “There are pros and cons, just like any other.” From all those we have spoken with from the local area, we had not really heard any negative comments towards doing it. And while this really isn’t a negative comment, it brought the thought into my mind that there could be someone that didn’t like the idea. And that thought scared me to the bone. We made our way into the room. At the front was a panel with board members seated. To the right of the panel was a small table with two ladies. One of the two was Heather, a staff member of the Zoning Department of King George. We had met Heather during our meeting at Belle Grove just weeks earlier. When I looked over at her, she gave me a warm smile and waved. That gave me some peace in knowing that there was someone in the room I knew approved. And it was nice to see a smiling face. People filtered in and took their seats. The property manager for the owner arrived and sat behind us. All told there were about ten to fifteen people in the audience of the board room. I knew at least five of them by name. So that left another five to ten that I didn’t know; ones I didn’t know how they were going to lean. Worry creped in again. Just as we got ready to go, in came the Zoning Director, Jack. Brett had been working with Jack to get all the required items done and on paper before this meeting. If it hadn’t been for Jack’s continued help and source of endless answers to our many questions, I don’t think we would have gotten this done so fast. Jack came in and turned on his projector and took his seat at the table before the panel. In the back of my mind as Jack sat down, I thought of how people go before Congress to answer questions about one thing or another. I thought of the “grilling” that the members of Congress are known to give to individuals before them and panic slipped in. Would they “grill” us? The Chairman of the Board called the meeting to order. I stopped breathing. My first thought was, “This is either going to be the best meeting ever or its going to end my dream.” The Chairman called on one of the board members to lead us in the pledge of allegiance. After the pledge, the Chairman called on another board member to lead us in the invocation. We took our seats and it began. The Chairman went through the required reading of past meetings minutes over December and January and held the vote to approve the minutes. During this time, I started watching each member. I wanted to watch their reactions to hopefully gage their feelings later. After the approval of the previous minutes, they move to our case. Jack opened our case by explaining what we were there for. First he told how our plantation is zoned as “A1”, which mean agricultural. Our application is asking for a Special Exception to use the plantation as a Bed and Breakfast. He also explained that we could seek either a Bed and Breakfast Exception or a Bed and Breakfast Inn Exception. 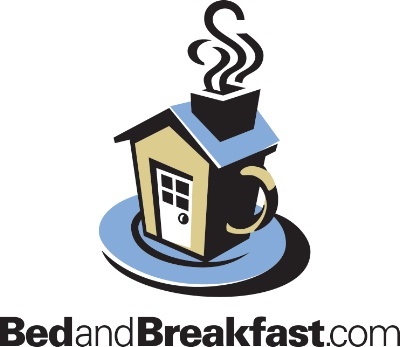 To get just the Bed and Breakfast Exception would mean we would run the Bed and Breakfast with overnight guests only. The Bed and Breakfast Inn Exception would allow us to do the Bed and Breakfast with overnight guests and have catered events such as weddings. So of course we are seeking the latter. Jack also explained that we were seeking approval to use gravel on the driveway and parking areas instead of asphalt. He told the board that we had asked for this special exception in order to maintain the historic integrate of the property. He showed what County Ordinances allowed us to ask for both exceptions. Once Jack finished with his presentation, board members asked several questions. The first question was about the gravel. One member asked if using pavers instead of gravel would be better. For one the pavers would keep us from having to create a storm run-off area. Jack explained that we could use pavers or gravel, but due to cost he felt we had selected gravel. He also explained that if we wished to change it to pavers we could without having to make any changes to the plan or having to come back in front of the board for approval. Brett and I would later talk about this possible change. We are going to consult with our landscaping contractor, Arrowood Designs of Fredericksburg and Fredericksburg Paving to see which would be more cost effective. If we have to create storm run-off and have to pay an engineer to design it, the cost may come close to just using pavers. And we also thought that if we used pavers instead of gravel, later if we decided to move the parking, we could just remove the pavers and repurpose them somewhere else. The next question was around what would happen to the other acres that we weren’t using. The member that asked this question looked as if he wasn’t leaning our way or at least that what I “read” in his look as he asked about the acres. Jack explained that we didn’t know what the corporation was going to do with the other acres and that it had no bearing on this application. I started to worry more. Was there going to be someone that would disapprove this application because of the other acres not being placed in historic easement? After that, Jack took his seat with no more questions from the board. The Chairman then called Brett to speak for the applicants and owners. My heart jumped. Brett confidently stood up and approached the stand. He first introduced us to the members and told a little about our background. How we had been married for 26 years and had a daughter, who was 24 years and a son, who was 21 years and a dog named Hurley who was 8 years. We got a snicker or two from that one. Brett told of our military background, he being a retired Naval Corpsman and my being in the Marine Corps. He talked about our current positions and about my past culinary positions. He spoke about my catering business that we had several years ago with the kids were still very young. Then Brett explained how we decided five years ago to start actively looking for a home to start a bed and breakfast. He explained how we had always wanted to open one and how we knew it would have to be historically significant. He told how we came across the first Belle Grove in Middletown, Virginia, the home of Isaac and Nelly Madison Hite, sister of James Madison. How we later visited Montpelier, James Madison’s home and fell in love with the Madison History. 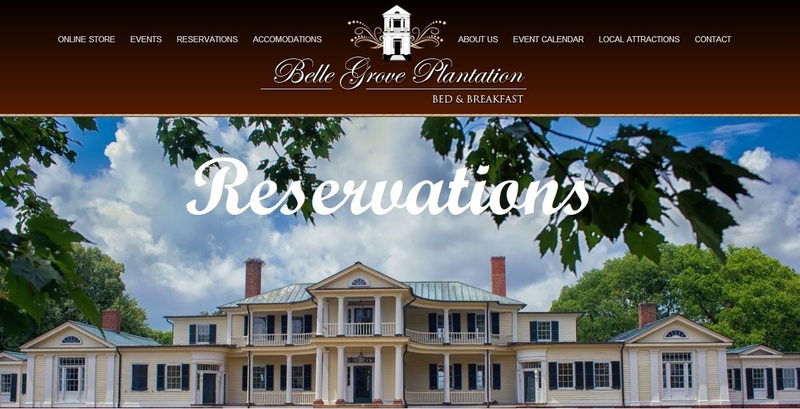 How we came across an ad on the internet for our Belle Grove and saw it for the first time two days later. He told of our endless hours of research into the history of Belle Grove using the internet and visiting the Virginia Historic Society, The Library of Virginia, the Swem Library at the College of William and Mary and even finding information at the Seaver Center at the Natural Museum in Los Angeles County, California. He told how through our blog we had been able to connect to past families that lived at Belle Grove and retrieved history that could have been lost to time. He told how we had started our blog in May, 2011 and that we were just sly of 100,000 hits in just nine months, been viewed in 146 countries and have around 3800 followers. He told how we had a Facebook Fan Page that at that time had 906 Likes. He told of our presents on Pinterest, Twitter and Instagram. He explained how we connected with area historic sites such as Montpelier, The James Madison Museum and Stratford Hall and set up to cross promote each other. How we were added as a Virginia Historic Home in the Governor of Virginia’s “Year of the Virginia Historical Homes” Campaign. 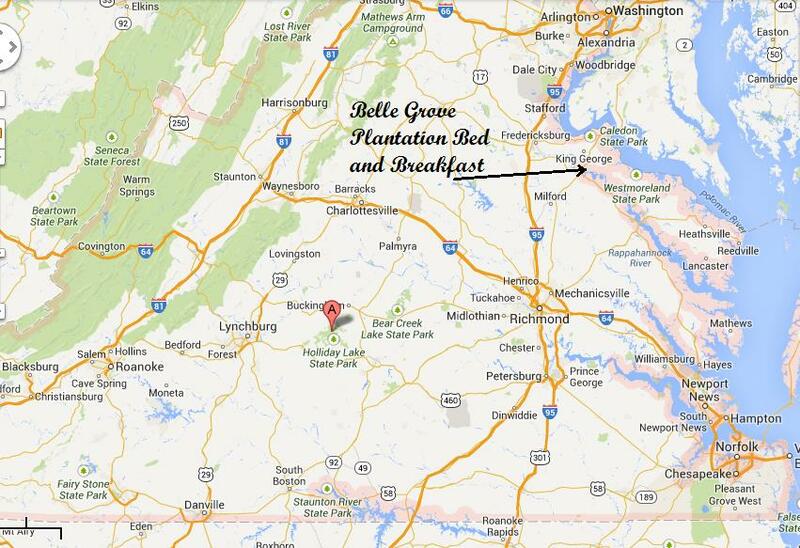 How we have been reaching out to local farmers and vineyards to serve local Virginia products at Belle Grove. As Brett finished up, I looked over the members of the board. I looked for expressions of emotion and got none. Brett did a great job. I was so proud of him. He took his seat and the Chairman opened the floor for comments from the audience. I held my breath again. First up was a gentleman named Jim from Port Royal, Virginia, which is just across the river from Belle Grove. We met Jim first on Facebook and then at a local event. We invited him and his wife to come to the plantation to tour it several months ago. As he spoke, he told the board that he was a member of the Board of Supervisors for Port Royal and there as a representative of Port Royal. He talked about how important it was that Belle Grove be opened and occupied instead of standing empty as it has been since 1987. He told how he felt that we would be good stewards of the property and how it would be a benefit for King George County as well as Port Royal. The next up was a gentleman named Ed from King George, Virginia. We had met Ed through the King George Historic Society and had also given him and his wife a tour of Belle Grove several months ago. Ed is a former Naval Officer and served on the James Madison submarine. He spoke about the importance of Belle Grove and how this would be a benefit to the local community. He also said, “This couple is the embodiment of the Navy-Marine Corps team. This couple has attacked this project with the strategic planning of an amphibious assault.” I have to say that was our favorite comment of the night. 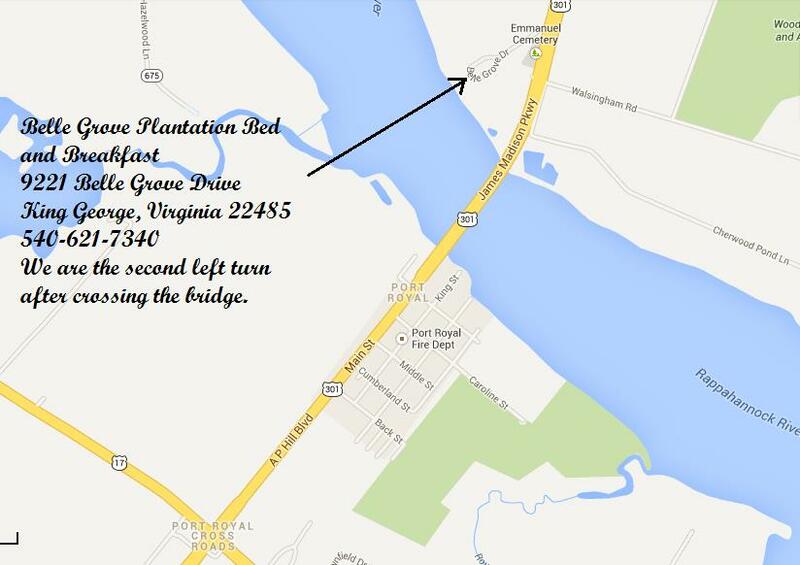 The next up was a gentleman from a plantation next door to Belle Grove named Andrew. We met him and his wife early on as we research the area. They are wonderful people and even gave us a tour of their plantation home. He spoke about the fear they have had with other possible projects for Belle Grove. But through this, they felt that Belle Grove would be best used. The next up was Jean, the President of the King George Historic Society. She talked about the historic importance of Belle Grove and through the Bed and Breakfast how it would be a benefit to the community. She was followed by three more individuals. Each spoke of the same historic importance of Belle Grove and how the use as a bed and breakfast would benefit the community. One was even from the Northern Neck Tourism Department. After they spoke, the Chairman called for any more comments. When no one came forward, he closed the floor. I could feel my muscles tensing, bracing for the impact from the board. The Chairman opened the board for comment. The first to speak was a gentleman I had been keeping my eye on all night. Of all of them, he looked like he might not like the idea. He was also the one that was concern about the rest of the acres. At first he reminded the board of the misgivings he had had with the last project that the owner had presented, one that had be rejected by the Planning Commission. But then he said that this project was different. He felt that this project was a slam dunk. He even started to give a motion to accept the applications until the Chairman stopped him to allow others to speak. There was one other member that spoke. He too agreed that it was a slam dunk and thought it would be a benefit to the area. With that the Chairman closed the comments. Then the first gentleman put a motion on the floor to accept the two applications. The second gentleman seconded the motion. With that the Chairman put the motion to a vote. The Motion was passed to approve the applications to be moved forward to the Board of Supervisors for approval. The meeting with the Board of Supervisors will be on March 19, 2013. If approved, we will have our Zoning Permit. At that point, we will get our business license and could start having guest the next day. Of course we can’t do that because, well, we don’t want our guest sleeping on the floor or eating on paper plates! We have to get the mansion filled and get the ground started. Once we have the parking and driveways complete, we have to have one on site approval and the Zoning process will be complete. At least until we want to expand! I have to say when the vote came and we were approved, I fought back tears of joy. How far we have come! I can’t tell you how many “pot holes” we have encountered on this journey; ones that would have easily stopped us. But it has been through support of all our many blog and Facebook friends, our families, our friends in Chesapeake, King George, Fredericksburg and other parts of Virginia that has helped us around those “pot holes” and on to smoother road. We thank each of you with all our hearts. We have taken the path less traveled and have blazed a path that has led us here. Our strength has come from those that loved and cared for us. Our determination from those that came before us. And our passion that came from the One and Only.